Plant seeds 2 inches deep and 4 inches apart two weeks or more after the last frost has passed. Grow pole varieties in warm climates, but stick with faster-maturing bush varieties where summers are short. Lima beans need plenty of hot weather. They are most productive in warm climates. For fresh eating, gather pods when they feel well-filled with seeds, and are slightly leathery. Limas for dry storage can be left on the plants until they change from green to tan. Slow growth due to cool temperatures is common, but pest problems are rare. 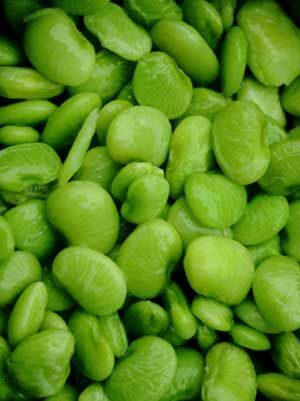 Lima beans are easy to grow in warm climates.